Roger D. Williams 69, of Island, Kentucky went home to be with the Lord on Saturday, December 1, 2018 at the Heartford House in Owensboro. Roger Dale Williams was born August 8, 1949 in Ohio County, Kentucky to the late R.J. and Margaret Evelyn Taylor Williams and was married to the former Sharon Elaine Crowe August 30, 1975. 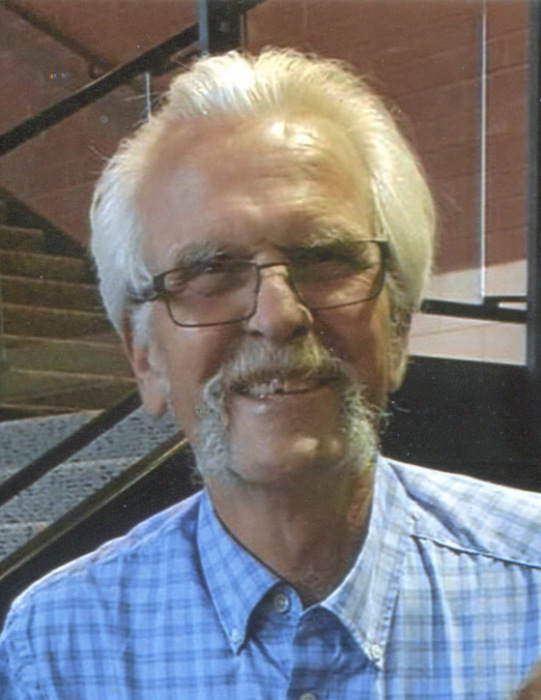 Roger was a life-long farmer and a member of Livermore General Baptist Church, where he served as a deacon for many years. He was a U.S .Army Veteran, a member of the Island City Council, and a volunteer fireman and E.M.T. Roger enjoyed farming, hunting, and spending time with both his family and friends, especially his grandchildren. Survivors include his wife of 43 years, Sharon Williams; a son, Ryan Williams (Mackenzie) of Central City; two daughters, Julie Moss (Jarrod) and Lea Hendricks (Tim) both of Owensboro; four grandchildren, Ansley Hendricks, Gunnar Hendricks, Heidi Williams, and Holden Williams; a brother, Clyde Williams (Mary) of Minnesota; and two sisters, Michele Puckett (Logan) of Livermore and Marilyn Adkins (Freddie) of Sacramento. Funeral services will be held at 2:00 P.M. Tuesday at Muster Funeral Homes, Livermore Chapel with the Rev. Roy Day officiating. Burial will be in the Island Baptist Cemetery in McLean County. Friends may visit with Roger’s family from 5:00 P.M. until 8:00 P.M. Monday and from 11:30 A.M. until 2:00 P.M. Tuesday at Musters in Livermore. The Roger D. Williams family requests that expressions of sympathy take the form of donations to Livermore General Baptist Church; P.O. Box 517; Livermore, Kentucky 42352. Memorial contribution envelopes will be available at Musters in Livermore. Share your memories and photos of Roger at musterfuneralhomes.com.